Your bridesmaids are a big part of your big day! After all, they have been by your side throughout your life, and will now stand beside you as you vow your love to your partner. However, with an array of lovely ladies in your life, you may be having a difficult time selecting just a few to be your bridesmaids! Your Go-To Ladies. In life, who do you turn to? Whether it be for a helping hand, or a little advice, which ladies do you seek assistance from? Or, a listening ear? These ladies would be ideal choices for your bridesmaids, as if they are there for you in life, they will certainly be there for you on your big day! No Obligations. It’s important that you don’t choose any ladies to be your bridesmaids because you feel obligated to! So, don’t ask someone to be your bridesmaid just because they asked you to be in their wedding. Or, because they hold a significant title in your life, such as a sister or cousin. After all, it is your wedding, and your bridal party should be comprised of whoever you please! Ignore the Title. Traditionally, bridesmaids are women. However, in today’s world, couples are ignoring this “rule”. After all, who says a lady’s best friends must be women? So, choose men to stand by your side if you please. There are no rules! 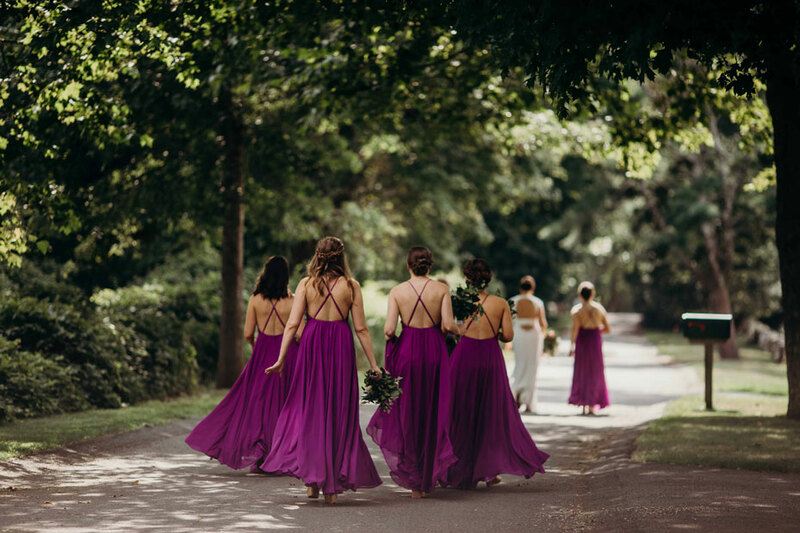 With wonderful bridesmaids by your side, you will truly enjoy your big day! These are just a few tips to assist you in choosing yours. If you are ready to plan the rest of your big day with a wedding planner in Boston, Massachusetts, please don’t hesitate to fill out our Mad Libs here at Contagious Events! With a passion for creating one of a kind celebrations, we would be honored to do the same for you. Boston Wedding Planner Contagious Events: Weddings Made with ❤ in Boston, Provincetown & Beyond. © 2018 Contagious Events, All Rights Reserved. and I am interested in learning more about independent contractor opportunities at Contagious Events! 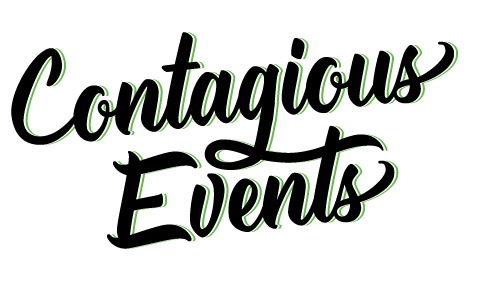 and I am interested in learning more about internship opportunities at Contagious Events when they become available. I want to learn more about this video endeavor that you think will help change the wedding industry. Here's my email - please send more information! I want to learn more about collaborating with Contagious Events on a styled shoot. Here's my email - please drop me a line!